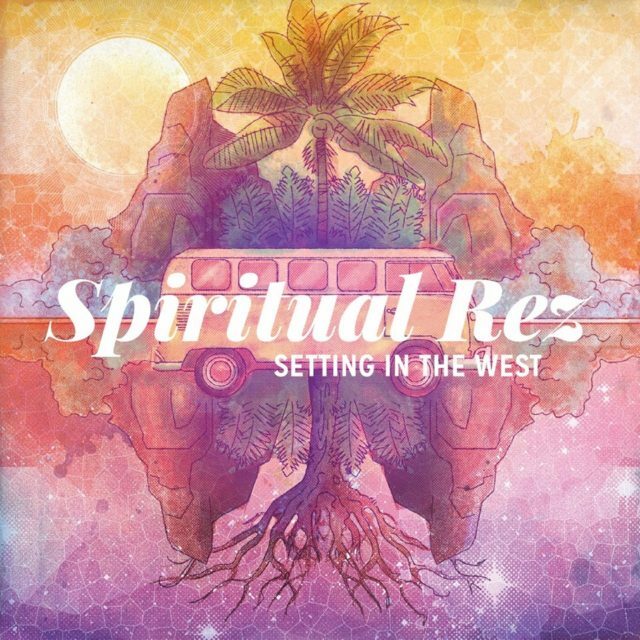 Spiritual Rez, a Boston-based reggae-punk band, recently released Setting in the West on their own record label featuring a talented cast of musicians working behind the scenes. The album features music veterans with decades of experience in punk music. The majority of the songs on this album have a strong pop music overtones. It takes their core style of reggae, and mixes it up with different influences. The track ‘Sober’ is one of my favorite songs on the album. ‘Red Room’ featuring Duddy B of the Dirty Heads, and is another track that showcases the depth of Spiritual Rez by utilizing the power of collaboration. Preview tracks from Sitting in the West below, and scan over upcoming tour dates. The band is set to perform at Suwannee Hulaween on Sunday, October 30 from 3:15-4:15 on the Spirit Lake Stage. 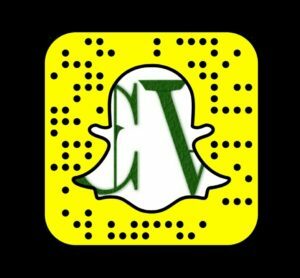 Rebelution is set to perform after Spiritual Rez at Hulaween, and the festival will be stocked with live reggae between the two live acts.